Welcome to JNJ Pug Ranch ! 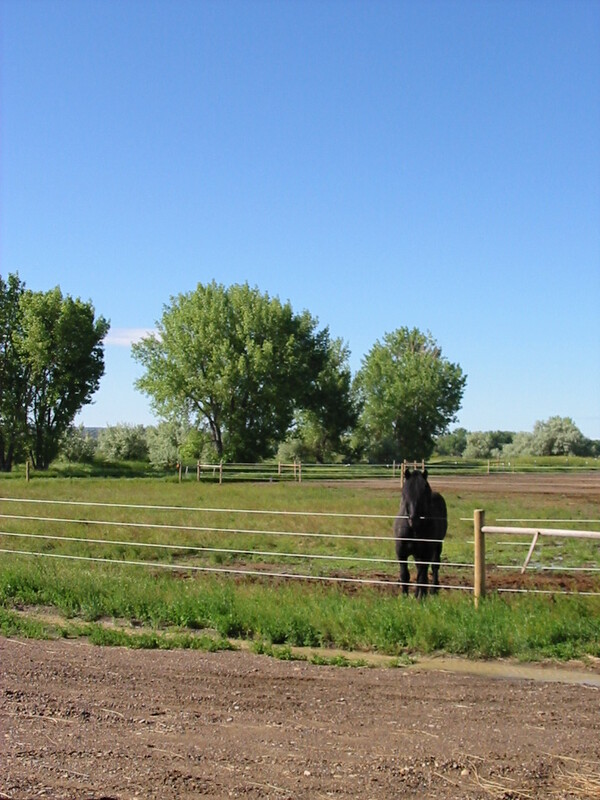 We are located near Miles City on the eastern prairie of Montana. A great place to be a pug! On our ranch we raise Percheron horses, a few cows, great hay and of course wonderful pugs. In our small breeding program we strive for excellence. Great personalities and great conformation is our goal. We try to hold to the breed standard put forth by the Pug Dog Club of America. All of our puppies are well socialized and get along well with other dogs,cats and of course love kids. Weather permitting, we take long nature walks thru our spacious hay fields. In the summer our pugs don their life vests and plunge into the pool! There is always something fun to do at the JNJ Pug Ranch! UC Davis has tested our breeding pugs for PDE (pug dog encephalitis) and PK DEF (pug pyruvate kinase deficiency). Our goal - healthy pups ! !